Secure quick release with North Main Bail Bond Company. * We offer fast, easy, and comprehensive bail bonds for defendants in the larger Houston area. Whatever you need — big bail bonds or small bail bonds, federal bail bonds or immigration bonds, online bail bonds or cash bail bonds—we can help. Use our Express Service to post bond in 15 minutes or have your co-signers visit our main office, conveniently located in downtown Houston, across the street from the Harris County Civil Court. You'll find us nestled between Minute Maid Park, home of the Houston Astros, and the banks of the Buffalo Bayou River. The process is simple: A co-signer fills out a form and pays a nonrefundable 10% fee. Within minutes, the defendant can post bail and get out of custody. Whether you apply online or visit us in person, you'll be able to make easy payments and secure a bond quickly. Have questions? Give us a call, send us an email, or drop by our bail bondsman office on your way to or from the Harris County Courthouse. Call us, email us, or visit us today to get the process started. 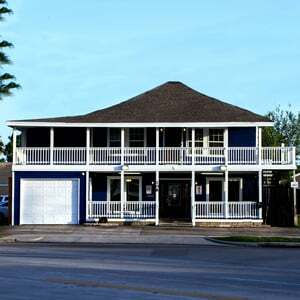 For fast, easy bail bonds in Harris County, TX, trust North Main Bail Bond Company. Located just off Interstate 45, our Pecore St. office in North Houston is a convenient stop on the way to or from the Harris County Civil Court. Drop by the office or use our online Express Service to secure quick release from custody today. North Main Bail Bond Company provides bonds of all types and sizes. No matter how big or small your bail, no matter what the charges, we can help you secure release from prison. All we need is some information about the defendant and the co-signers, as well as an upfront fee. Once we have everything we need, you’ll be able to post bail in a matter of minutes. Get a co-signer to fill out a form online or in person. Pay a non-refundable 10% fee. Make easy payments at our office or through our secure online system. Get the process started by contacting us today. 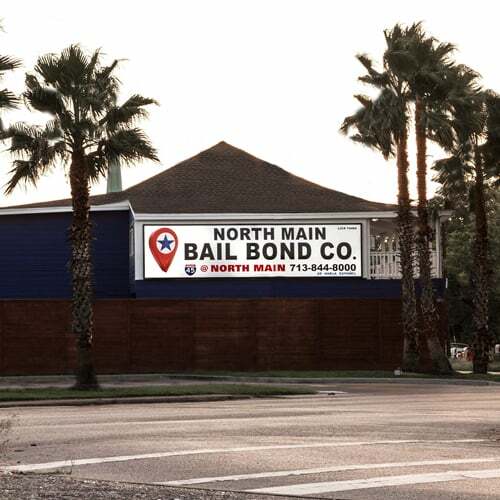 *North Main is a Houston Bail Bonds Company that works with the American Bail Coalition to offer secure bonds in Texas. Copyright ©2019North Main Bail Bond Co.